create your success story at northwest iowa community college! When you enroll at Northwest Iowa Community College, you’re on your way to success! Our doors are open, and NCC staff and faculty will be with you every step of the way. So go ahead and be yourself! Get involved with things you like to do, or try something new. Now is the time to go for it! Northwest Iowa Community College offers two program options: Career and Technical or Arts and Sciences transfer courses. Study with us on campus or online. Fill out our online Application for Admission. View checklist for Application for Admission requirements. Learn more about Tuition, Fees, and Financial Aid Opportunities. Learn about our programs of study, on campus and online. Learn about our transfer agreements with Colleges & Universities. Get a copy of your official college transcript. In the Career and Technical programs at Northwest Iowa Community College, you learn a lot about skills, with less emphasis on textbooks and term papers. If you choose one of our technical programs, you’ll learn hands-on skills. You’ll work on equipment in state-of-the-art labs. You’ll be guided by instructors who have worked in the real world and know what you need to succeed. Maybe you’re interested in Production Welding or Powerline. Maybe you want to be a mechanic, electrician, machinist, or administrative assistant. Maybe CAD drafting, Construction Technology, or heavy equipment is more your style. You’ll find it all at NCC. We’ll prepare you for the workforce. You’ll graduate with solid skills and abilities that will land you a job. Northwest Iowa Community College offers Arts and Sciences transfer programs. NCC has seamless transfer agreements with Colleges and Universities like: Iowa State University, University of Iowa, Briar Cliff University, Dordt College and Northwestern College, to name a few! Save money and stay closer to home by taking the basic core courses at NCC for one or two years. Then transfer to a 4-year college or university, well prepared to begin advanced study in your chosen major. Want to be an accountant or a teacher? A human resource manager or physician? It’s all within your reach when you choose NCC. 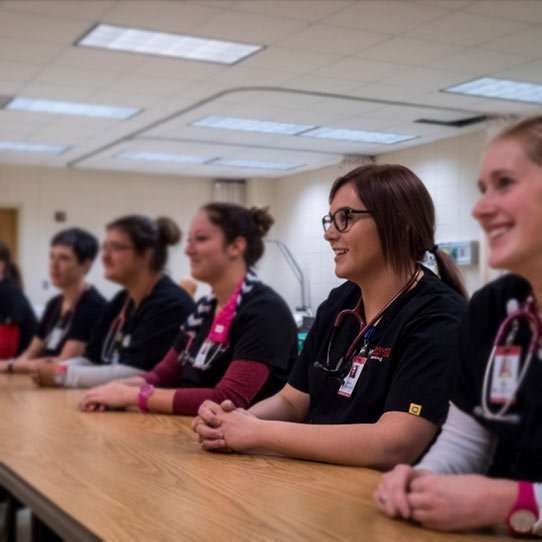 Over the past five years, NCC’s total college placement rate has averaged 98 percent. Many of our highly skilled specialist programs have consistently achieved 100 percent employment for their graduates. The NCC Placement Office offers lifetime placement assistance for its graduates. > Learn More About Academics at NCC. Does NCC have any sports teams? At this time, NCC does not offer any college level sport activities. However, we do offer intramurals, including basketball, softball, volleyball, soccer, and flag football. You also have free access to the Lifelong Learning & Recreation Center. Another perk, NCC students taking a face-to-face class at NCC and currently registered for their student LLRC membership are eligible for free group fitness classes at the LLRC. Do you help students find jobs when they graduate? Helping our students find jobs in the careers of their choice is one of the things that NCC does best! 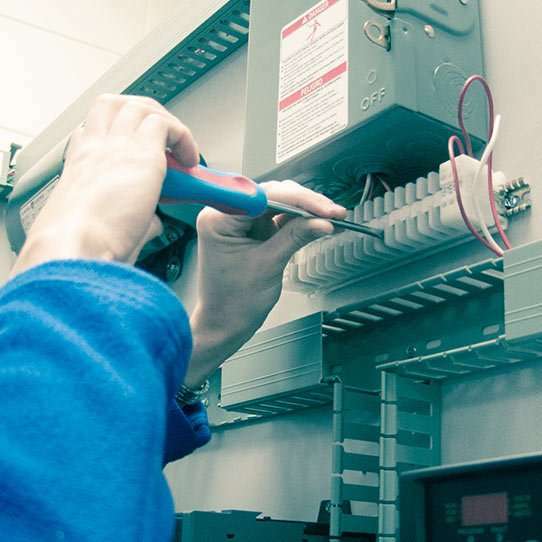 NCC’s employment rate is at 96%, with many of our highly-skilled trades reporting 100% placement rates. The Admissions Team will schedule visits on Monday – Friday at 8:30, 10:30 and 1:00. Visit times fill up fast, so schedule your visit today! To set up a visit, please contact us by calling 712-324-5061 or 800-352-4907 or emailing Student Services. 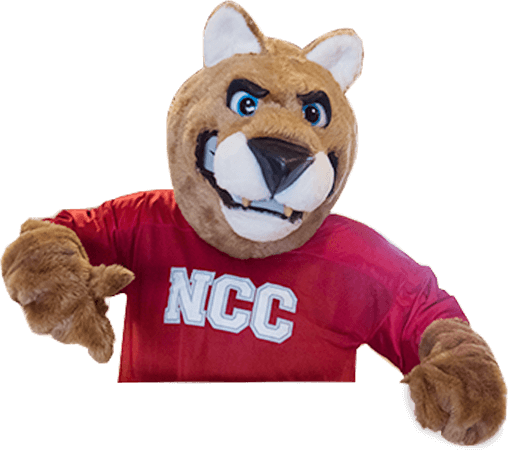 Request that your high school transcript, high school equivalency transcript, and other college transcripts be sent to NCC. These need to be official, so make sure that you have the school/institution send them directly to NCC Admissions. Federal and state programs, scholarships and other funding sources, may be available to help you to afford college. We know there are a lot of questions and stress planning to pay for a college education. The Financial Aid Office staff administers aid programs and counsels students in planning individual methods of meeting college costs. You are required to submit Placement Assessment Test scores prior to registering for classes. NCC accepts ACT and Accuplacer assessment scores. If you need to take a Placement Assessment Test, contact us.